JKD holds distribution licenses for a range of products, including a license to sell juice product. Credit: Arshad Pooloo on Unsplash. 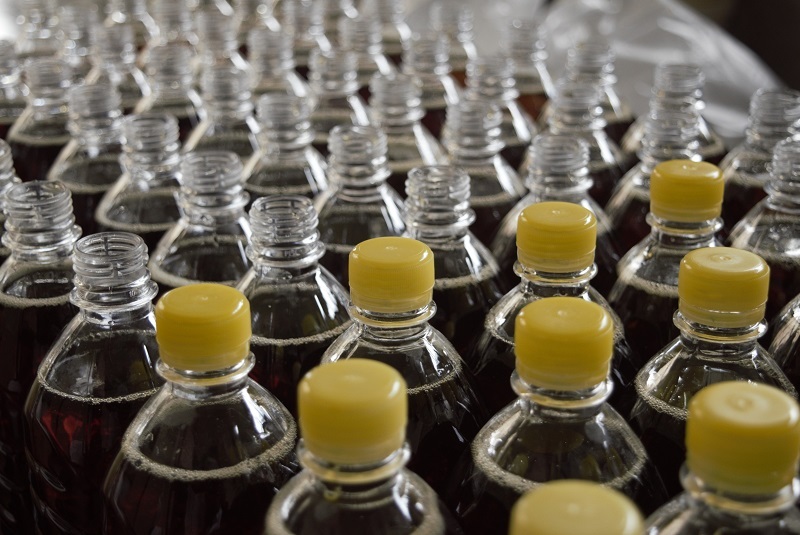 Danish soft drink specialist CO-RO has acquired the majority stake in Chinese distribution company Golden Creation Trade (JKD) to enhance its position in the Asian market. JKD holds distribution licences for a range of products, including a licence to sell juice products under the Huiyuan brand to the hotels, restaurants and catering businesses in China. Through this deal, CO-RO expects to generate a 30% growth in China next year. CO-RO CEO Søren Holm Jensen said: “CO-RO’s acquisition of JKD perfectly underpins our growth strategy in Asia. The Asian market is very important to us, as it represents approximately 25% of our total turnover. In addition, the Chinese market is our largest one in Asia and clearly essential because of the high growth rate. CO-RO owns the Sunquick brand, which is said to be the largest international brand in the HoReCa sector in China. CO-RO currently has production plants in China, Malaysia and Sri Lanka. In China, the plant is located in the southern part of the country.